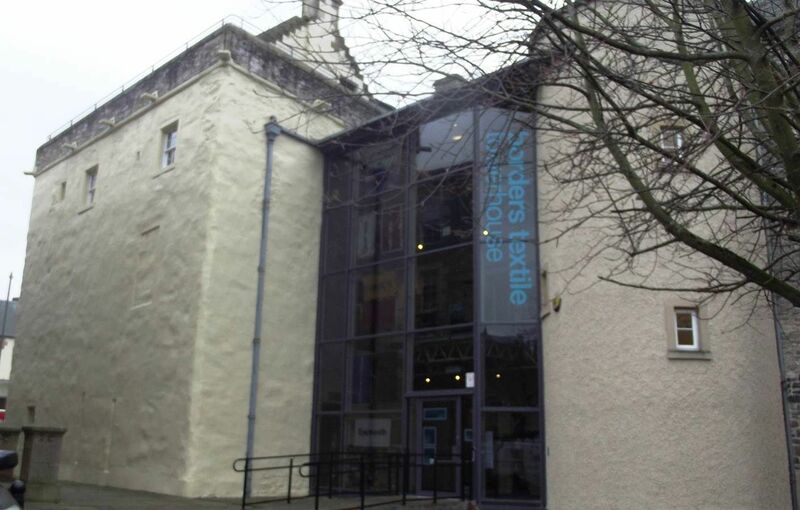 The Borders Textile Towerhouse is a museum and gallery space celebrating the history of the textile industry in the Borders region. It is in the West End of Hawick town, and part of an economic and cultural regeneration project called Heart of Hawick, which includes two other nearby locations, Tower Mill and the Heritage Hub. 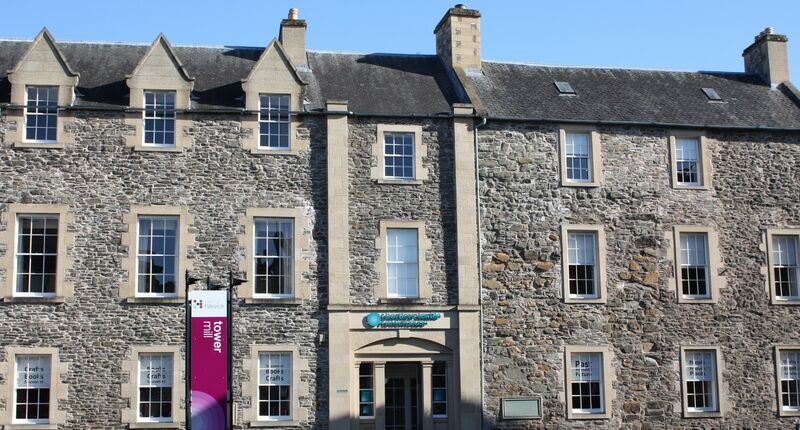 The Towerhouse is the oldest building in Hawick, originating from the mid 16th century. Although extensions and renovations have been made, you can still see some of the original walls and fireplace. 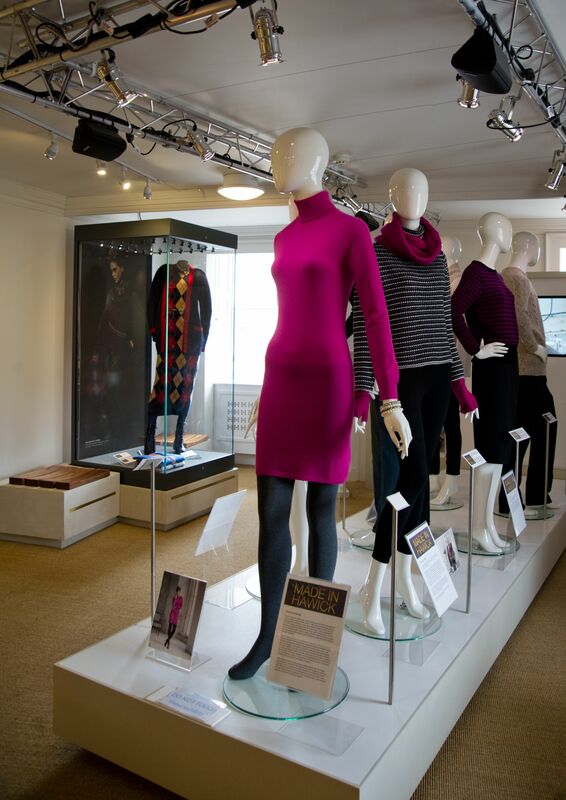 The museum takes you through 200 years of knitwear and tweed production in the Borders, tracing the changes that were brought by fashion and innovation, and the traditions that have remained. 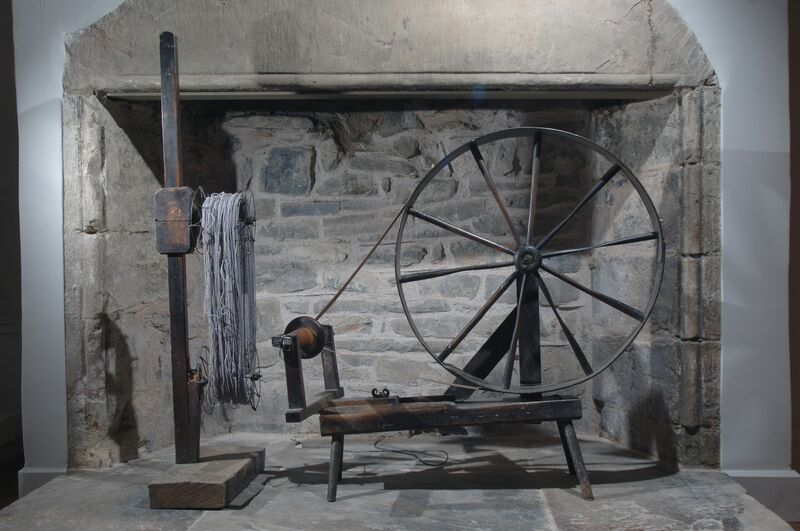 The story of the textile industry in this region is told through the garments themselves, fabrics, tools, photographs and artwork. 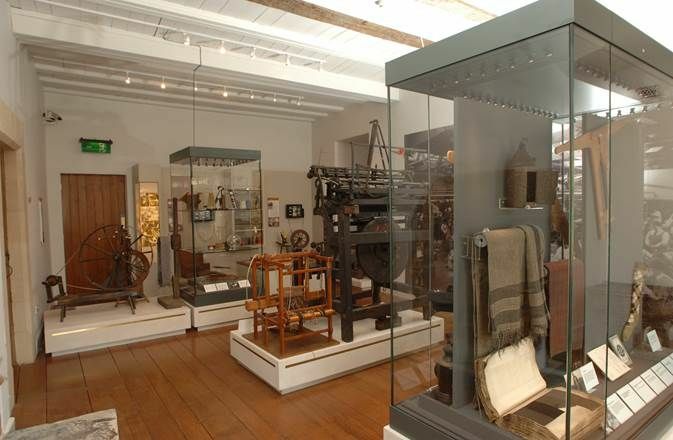 The museum has a range of changing exhibitions and also holds workshops and events. In addition, the Tom Scott Gallery contains a collection of watercolour paintings by the notable artist, known as “the Borders artist”, as well as an interactive touch screen displaying his works.